Theater Curtains With A Transparent Background. Vector. Royalty Free Cliparts, Vectors, And Stock Illustration. Image 57231220. 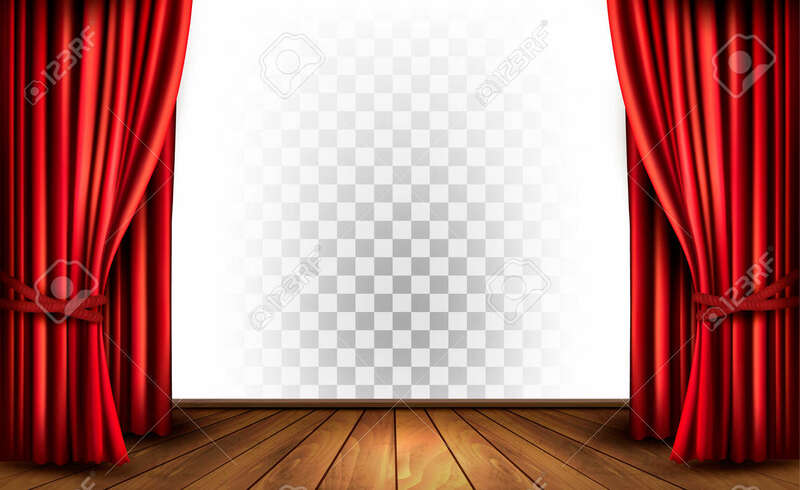 Vector - Theater curtains with a transparent background. Vector. Theater curtains with a transparent background. Vector.